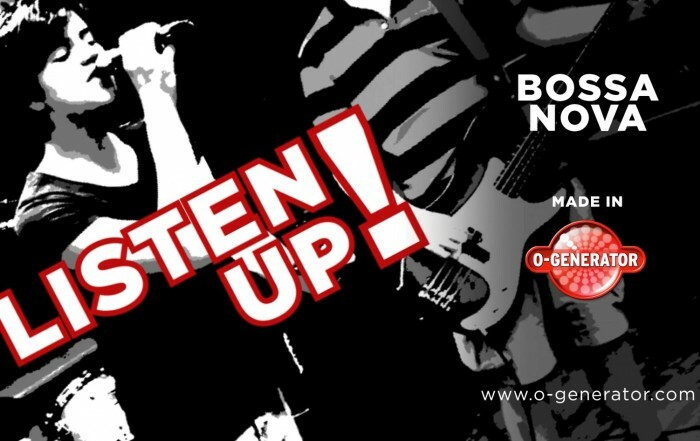 O-Generator - We’re Speaking Directly to Music Teachers! 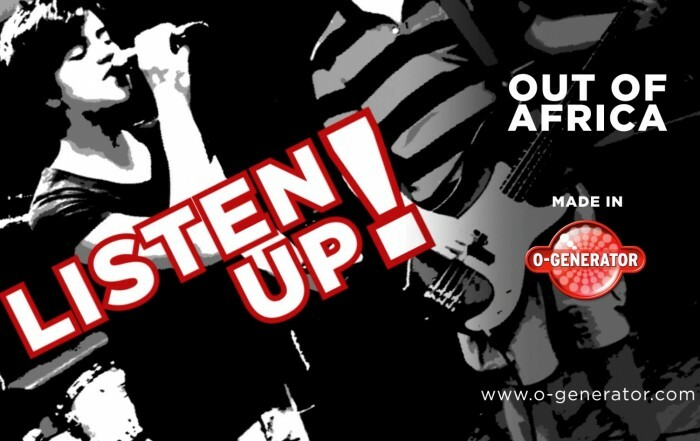 With a New O-Generator – We’re Speaking Directly to You! Here at O-Generator we are very excited, and delighted to launch our new website. Why a new website? 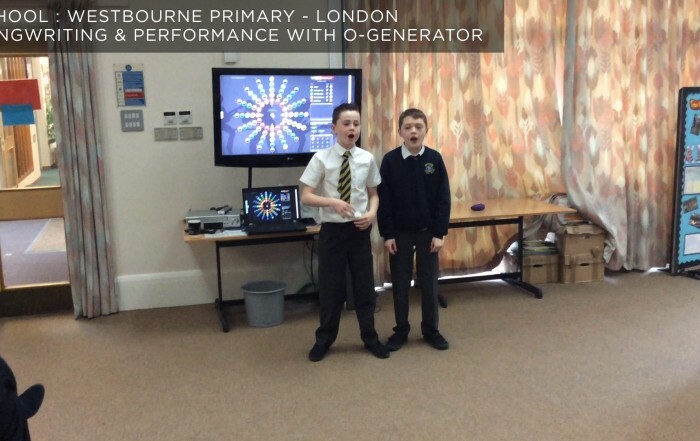 There’s so much to do in O-Generator so along with thousands of students and teachers, we want to ensure that you feel comfortable and motivated to use it as part of your music programme. We’ve come up with some simple ideas that can either help you plan your year or just jump straight in with a spur of the moment music lesson that is guaranteed to engage. 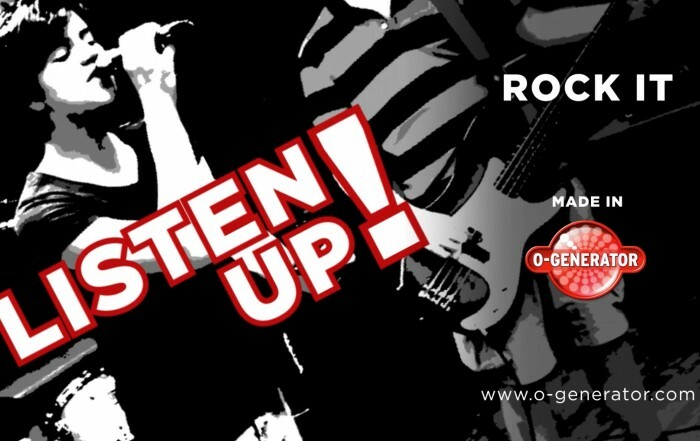 We’ll provide useful tips, training opportunities and words of wisdom to enhance your music teaching! Here’s to new and engaging ways of learning.